Legal Malpractice Insurance Virginia, Attorney Liability Insurance Virginia: aggressive comparison shopping to find you the broadest coverage at the best price. ‘A+’ insurers. Free quotes. 1-page application: download below or apply on-line. Our mission is to obtain the broadest coverage at the best price for every law firm. Keep in mind that more than a dozen major insurers cover Virginia firms, and they compete fiercely for good risks. If your firm hasn’t incurred a claim in five or more years, and hasn’t shopped for competing quotes in two or more years, then one or more of those insurers will likely offer it much better terms than it currently has. CNA, Markel, and Zurich usually offer the best terms to Virginia firms. 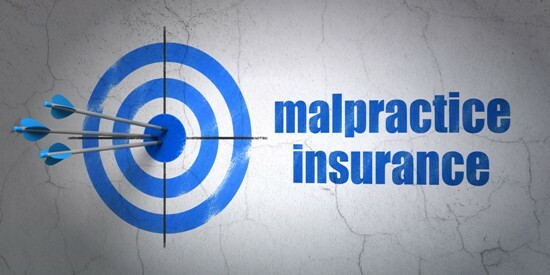 A 4-lawyer firm in Richmond contacted us to obtain competing quotes, after its malpractice insurer offered it a renewal quote of $10,587. The firm’s current premium was $9,646, for policy limits of $500,000 per claim/$500,000 for all claims, and a deductible of $5,000 per claim. We’ve obtained similar results for many other Virginia firms. Can we do so for your firm? The form will give the insurers enough information about your practice to offer “ballpark” terms, without your having to complete a full application. We’ll send your form to all suitable insurers, and contact you as they respond. If you like any of the estimates that we obtain, then you can complete a full application and provide any other information that the insurer needs to offer you a final quote. The final quote usually matches or is very close to the estimate. bncs.e• If you filled out an application or premium estimate form for another broker b…… or any insurer, send us that, instead of filling out our form. bnc..e• All proposals that we obtain for you are no-cost, no-obligation. bncl.l.l.e.If you accept any of them, then the insurer that offered it will pay us a mmmm bnc…eo percentage of the premium as a commission. llbn.c..e.That’s our only compensation; we don’t charge any fees. bl.lnc..e.We thus have every incentive to find you the best terms available in the market.